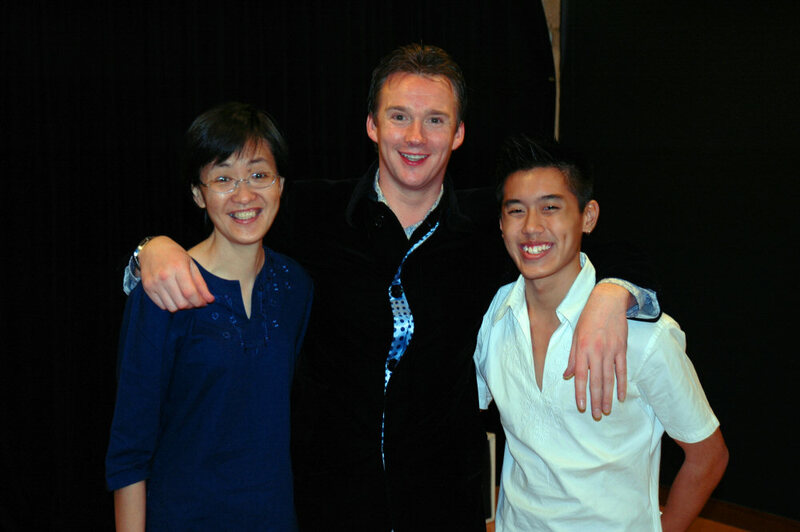 Went to a Master Class conducted by Russell Watson yesterday with Jeremy and Mimi. Met with him and he seems a very nice and personable chap. Someone you could have a beer with. He was very very nice and encouraging with regard to all the singers. Some of them were very good but we, and I think Cindy would have preferred more critique.